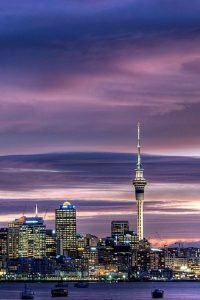 The city of sails (Auckland), is renown for it’s huge harbor, and being the center for boat cruises and yachts than any other city in the world per ca pita. 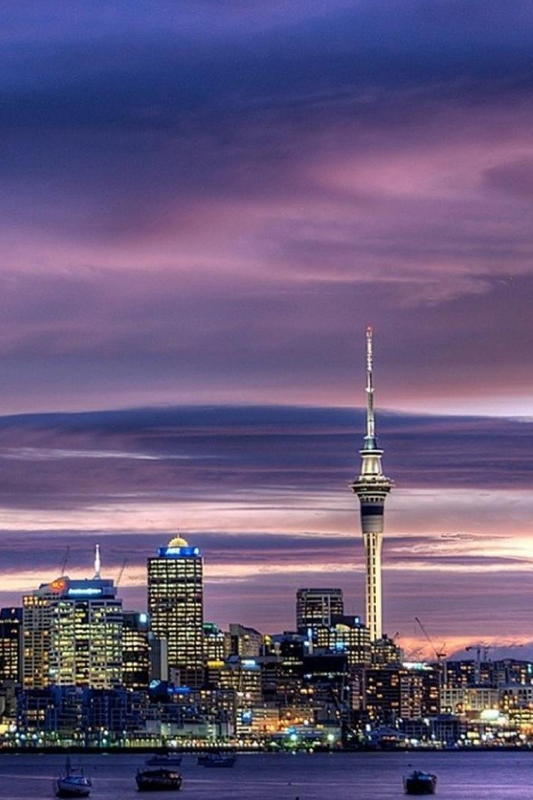 Hosting not one but two America’s Cup Regattas in 2003, 2003, the vibrant viaduct basin, hosts restaurants, cafes, clubs and a huge night life. We’ve been busy working with some amazing companies and suppliers for food, accommodation and dancing to give your hen an amazing start to her wedding journey. 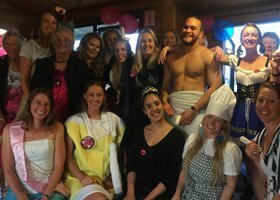 Check out our website for hundreds of hen party activities whether on the Waitemata Harbour for an afternoon boat cruise, and our amazing array of hosts, butlers and hunky guys. We can also tailor packages to suit any hens party, girls night out or birthday party.